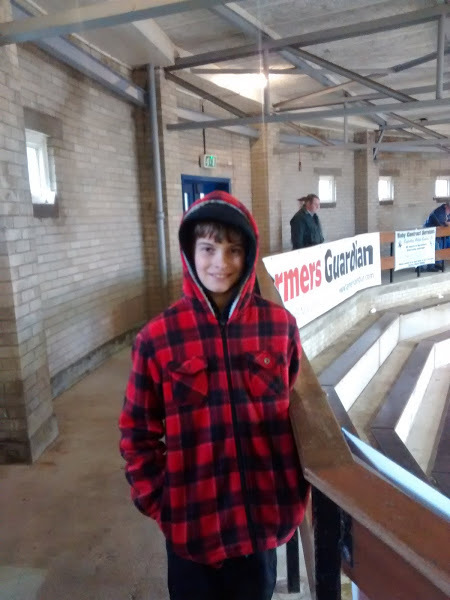 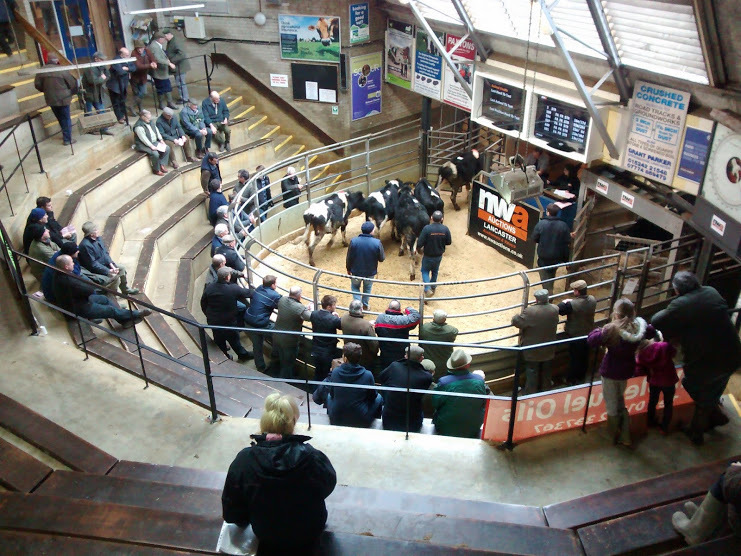 Today Luke and Mark went with Dad to the auction. Dad hasn't been for a while so as we are off work this week he spied his chance for a day out and asked Mark to drive. 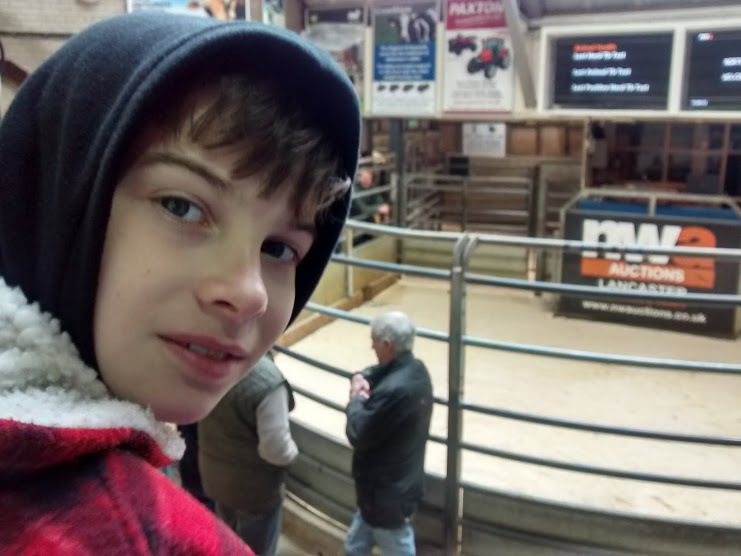 Luke was looking forward to his day out and really enjoyed looking at the cows. It was a very chilly day so they stopped for chips on the way home to warm themselves up!